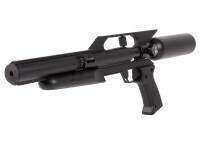 Reliable, powerful and deadly accurate air pistols! 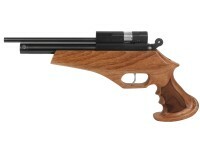 Small game hunting or pest control with an air pistol is challenging enough. The last thing you should have to deal with is an air gun that is inaccurate or lacks the velocity to get the job done. At Pyramyd Air, we have put together a selection of air pistols that are perfect for the air gun enthusiast hoping to do a little a small game hunting. For squirrels, rabbits and other appropriately sized small prey, the air pistols listed here offer the perfect combination of reliability, accuracy and power. 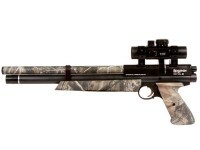 Enhance your hunting experience and increase your chances of bagging your prey with air guns from Pyramyd Air. 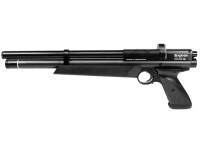 Read our recent article on airgun hunting for more information.